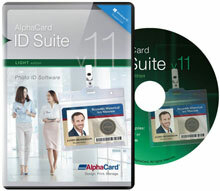 AlphaCard ID Suite Light v1.0 - ID Suite Light, Single User which includes AlphaCare Support. 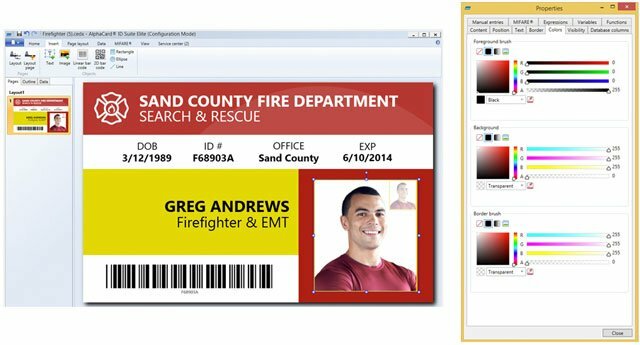 Design and print a user-friendly photo ID software solution that is ideally suited to help small organizations create a basic ID card program. AlphaCard ID Suite Light makes it easy to efficiently design and print high-quality ID cards with a wide range of design elements including text, photos, logos and graphics, barcodes, and more. With pre-defined card templates, AlphaCard ID Suite Light streamlines and simplifies the design process. The software also includes a standalone database that holds up to 200 records to easily store your cardholder information. Compatible with Windows 2000, Windows 7 (32 Bit), Windows 7 (64 Bit), Windows 8 (32 Bit), Windows 8 (64 Bit), Windows Vista (32 Bit), Windows Vista (64 Bit), Windows XP. 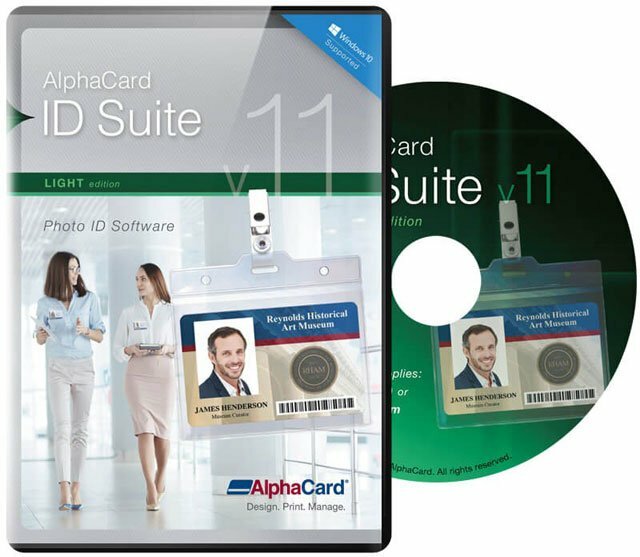 AlphaCard ID Suite Light card design software is easy-to-use entry-level software for small ID card programs. With a built-in database and card design wizard you'll be designing and printing cards. The Light edition comes with several pre-designed templates that you can use as a starting point for new cards. 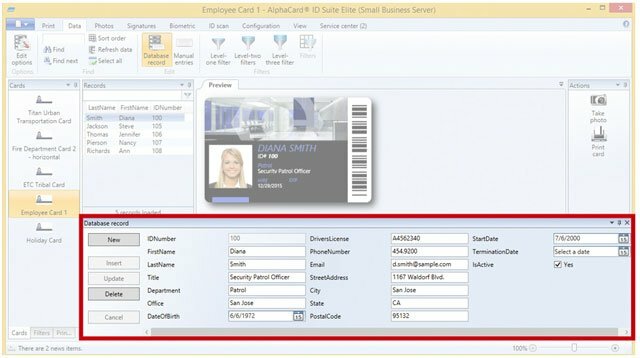 It's easy to include all your important information with AlphaCard ID Suite Light "" the software is compatible with Logitech digital cameras so you can easily pull in cardholder photos, along with your business logo or other images, and text fields for your cardholder's information. You can also encode both HiCo and LoCo magnetic stripe cards. With AlphaCard ID Suite you can design and print professional, high quality ID cards. The AlphaCard ACIS-L10 is also known as Alphacard	ACIS-L10	or ACISL10	.